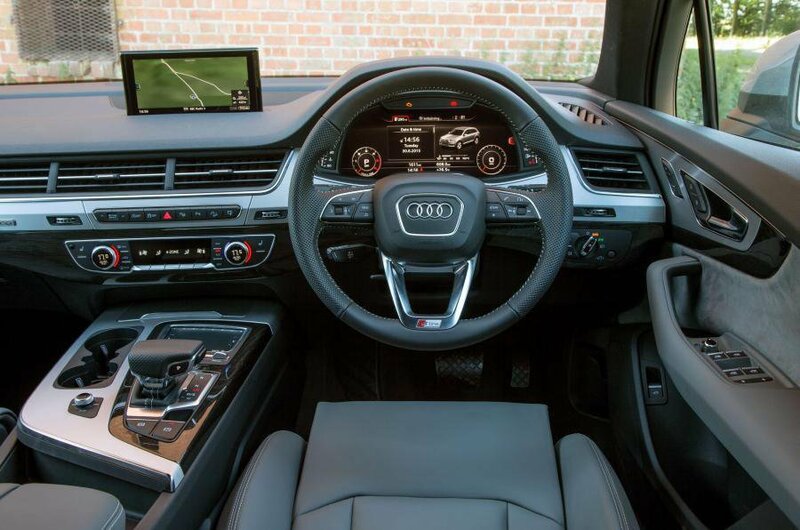 Best used Audi Q7 Review - 2015-present | What Car? 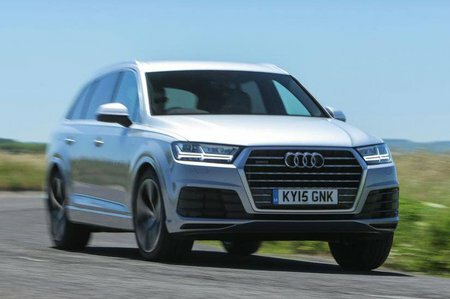 What alternatives should I consider to a used Audi Q7 4x4? The most obvious rival to the Q7 is the Volvo XC90. The doyen of the school run, the first-generation XC90 established itself as a bit of an SUV legend, while the second-generation version, launched in 2015, took up the baton and ran with it – both make great used buys. For starters, they have all the opulence of that spacious seven-seat interior, all the comfort of its supple suspension and all the ease with which it tackles any task from a shopping trip to motorway cruising. There’s even a decent petrol model, too, though most would understandably go for the much more economical diesel. Another rival would be the Land Rover Discovery. Not many cars can match its blend of supreme on-road practicality with its class-leading go-anywhere off-road capabilities. It’s relaxing on long motorway journeys, even when fully loaded with families and luggage, and yet can just as easily hare across a rutted field, with its permanent four-wheel drive ensuring good traction. Shop carefully, though, as it doesn’t have the best of reliability records. You could also consider the BMW X5. The original X5 really paved the way for the upmarket SUV, and the second-generation model improved on it in nearly every department. It was more spacious and better to drive than the original, with a plusher interior, and there was the option of seven seats. 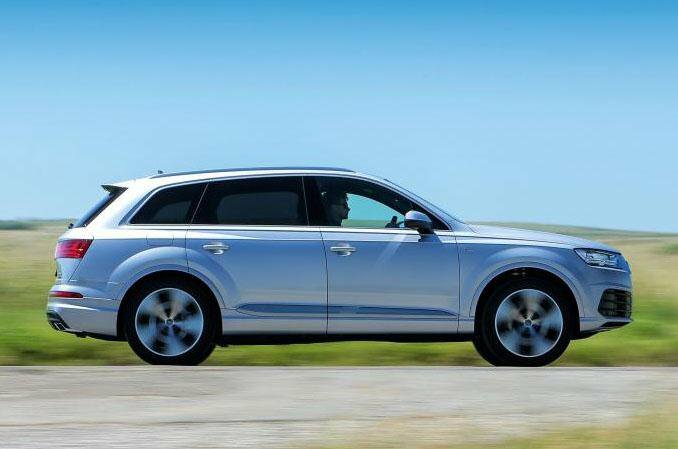 The outstanding Audi Q7 has a relaxing blend of performance and refinement. It’s also beautifully built, practical and well equipped.